Hello. 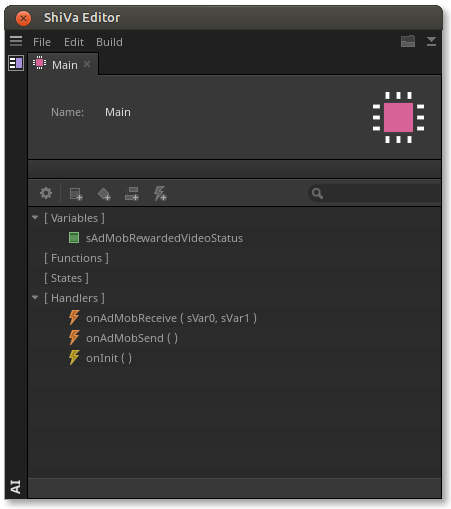 This is a quick guide how to implement Admob Rewarded videos in Android games using hooks and callbacks. 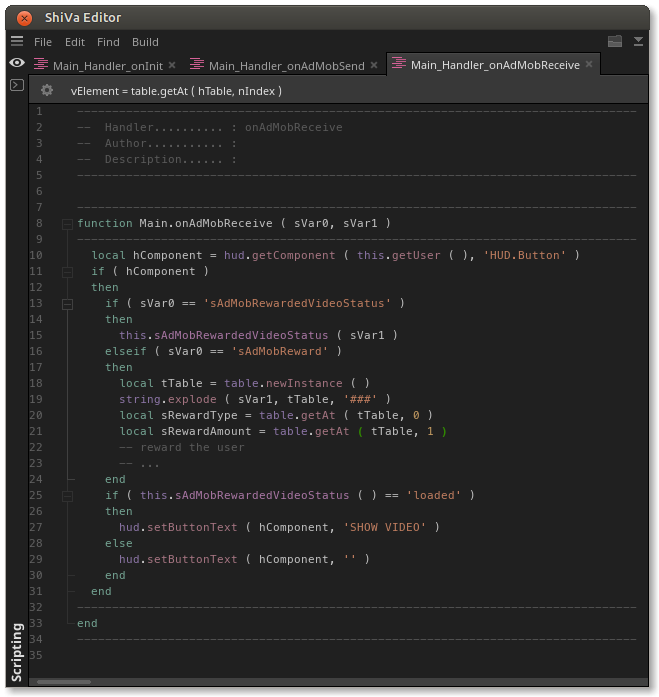 I did it with the latest version of Shiva 2.0 beta and Android Studio 3.3.2. Yes, the code is not so clean, but it works. The following pictures show how the minimal project in Shiva looks like. That's all. 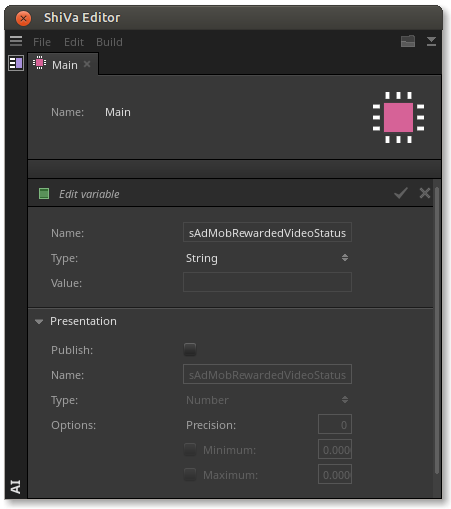 Select Android target in the Authoring module and build it as 'Android Studio project (ZIP)'. 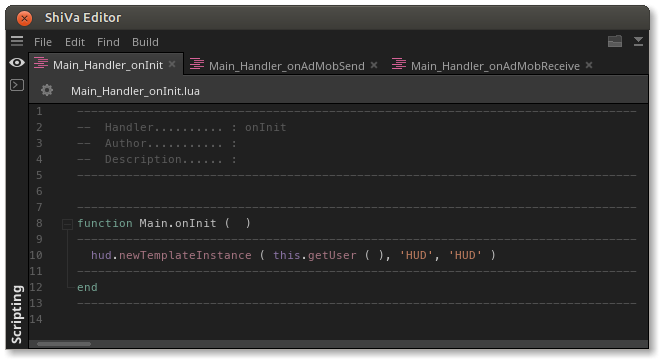 Unzip the archive and 'Import project (Gradle, Eclipse ADT, etc.)' 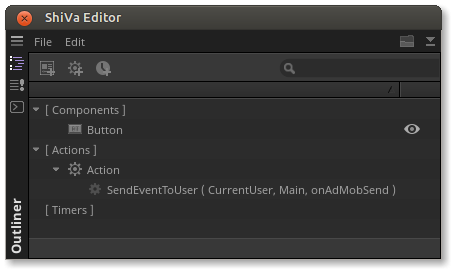 in Android Studio. 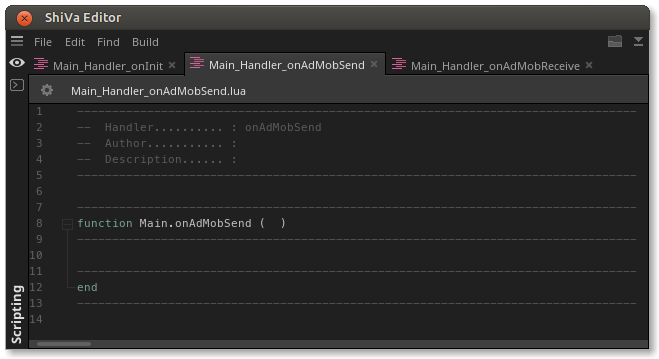 Files to edit: build.gradle(perform a Gradle sync), AndroidManifest.xml, S3DClient.cpp and S3DEngine.java. 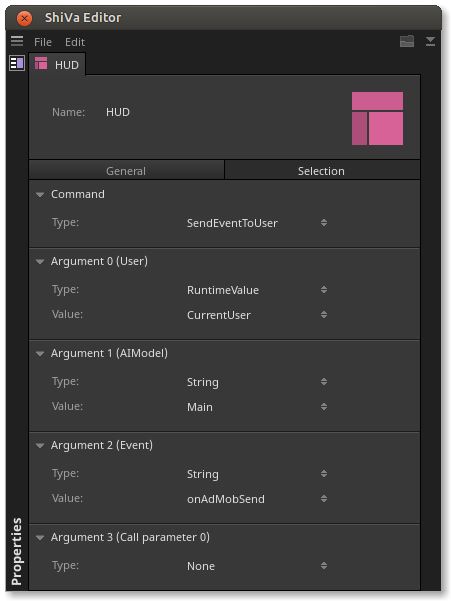 You need to add the text highlighted in yellow and substitute your own values instead of the text highlighted in red. thank you very much! I will add your tutorial to the KnowledgeBase soon. 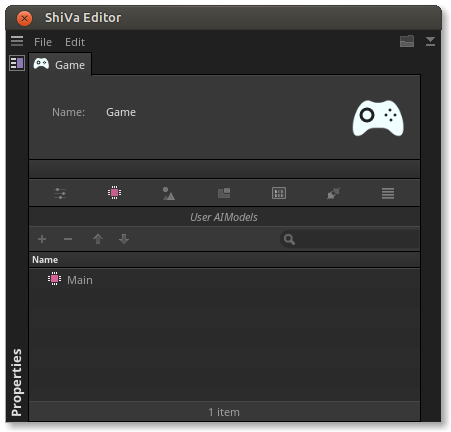 The tutorial is now live on the KnowledgeBase: http://www.shiva-engine.com/kbe_knowled ... ed-videos/ thanks @Uralbeat!